These colors evoke a spectrum of emotions and feelings. From the warmth of sunny days to the invigorating feeling of breathing fresh mountain air and the desire to escape to pristine waters. Colors that are playful, yet thoughtful and precise combinations to fully capture the promises, hope and transformation that we yearn for each Spring. And speaking of Spring, it is also the season for Proms. 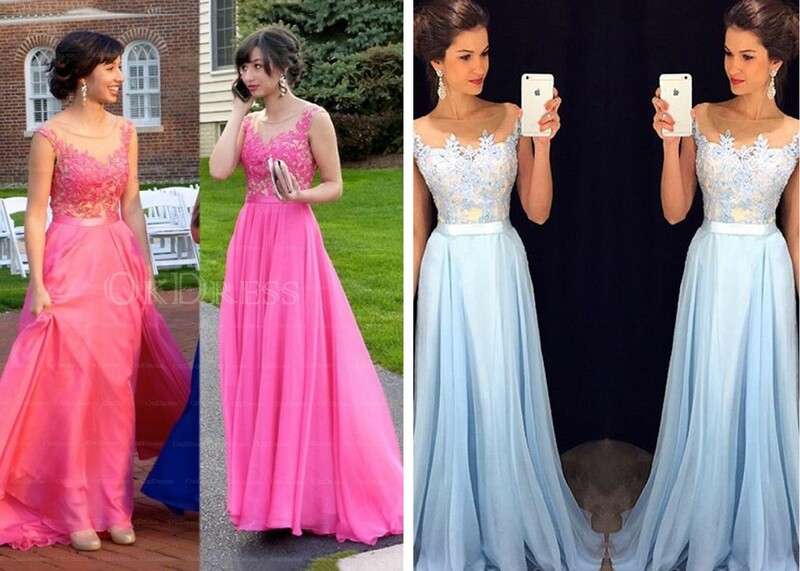 So for those having their proms soon, why not you try incorporating or getting a prom dress 2017 with the color trends released by Pantone. 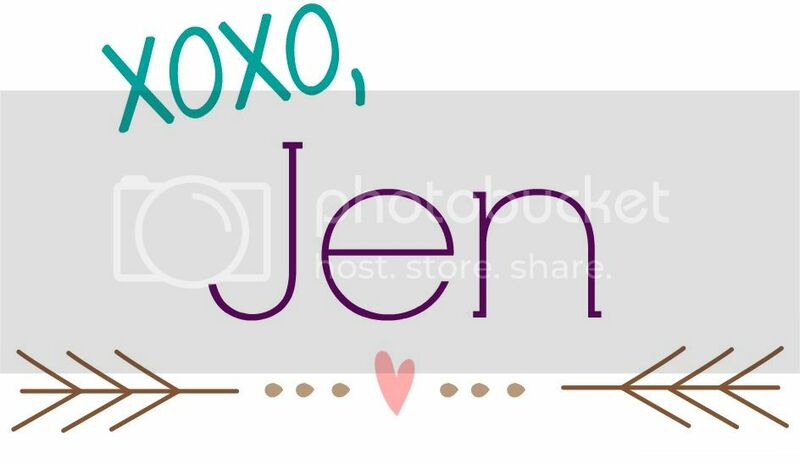 Choose a color that would complement your skin tone, eye color or hair color. Who knows you might impress your date and land the best dressed of the night or even be the prom queen. You can check out these prom dress uk that I’ve rounded up from OKDress.UK in the colors of Pantone Spring 2017 collection. Okdress.uk.com started back in 2013. Since then, they have focused on wedding gowns/dresses, evening dresses, jewelry, costumes and other Chinese made goods. They feel that their constant revision and adaptation make us the leader in their field. Okdress.uk.com aim to provide you with top quality, fantastic products at affordable prices. Combine this with superior customer service and their desire to continually improve then you have selected the right place to shop. 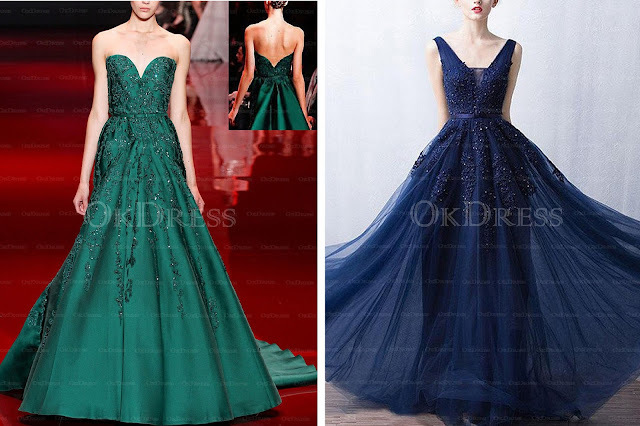 As for the silhouette and length of your dress, Prom, being a formal occasion may require you to wear Long floor length prom dress. But nowadays there’s really no rules when it comes to fashion. What matters most is that you feel comfortable and confident with what you’re wearing and that you’re having fun. 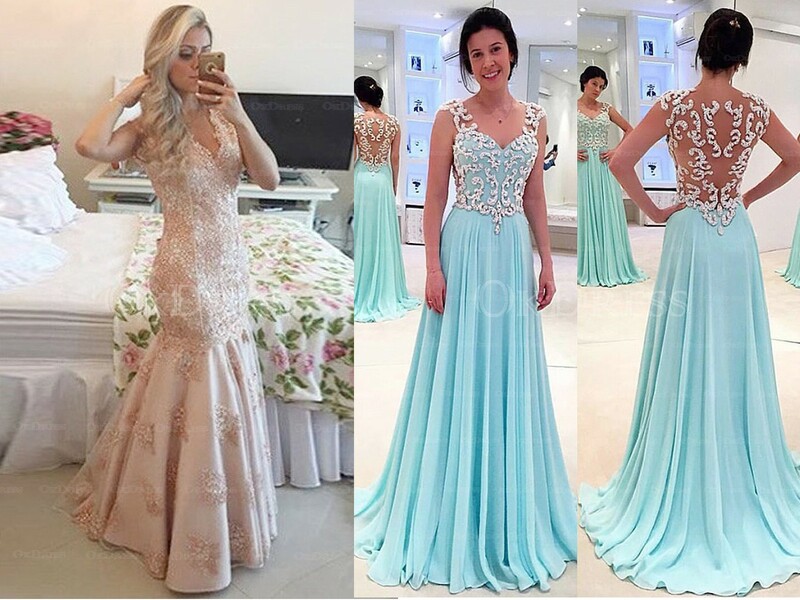 As for me, my long time favorite length is mid-calf and if you ask me for the silhouette I would usually go for Trumpet mermaid prom dress because this shape flatters all body shape and sizes. Today, prom continues to be a notable event in the social life of high schools. Popular movies and novels attest to the importance of prom themes, prom dates, and prom queens. 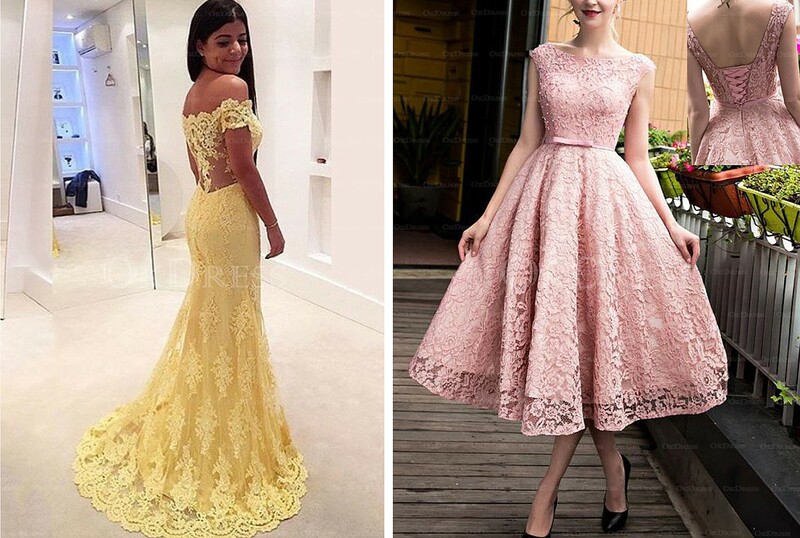 In some areas, the traditions of prom are not as unyielding as they used to be, with some areas allowing individuals or groups to attend instead of couples. What about royal blue? It seems like is a trend this year but i can't see nothing abouit on your blog.